Math is always a touchy subject around here. We have used several different boxed type programs as well as a few workbook types programs to target a specific area. I think we have come upon a complete course that will work for us, and if I understand correctly, it can be used for a good part of our high school credit. VideoText Interactive has a couple of courses they offer for high school levels. We are using Algebra: A Complete Course. 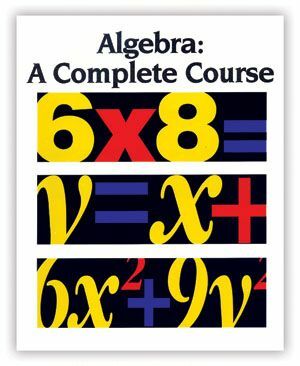 One of the reasons I like Algebra: A Complete Course is because it isn't really broken down into PreAlgebra, Algebra I and Algebra II. It is just Algebra. It is complete from the beginning of learning this area of math - starting with the basics of terminology. Throughout the 10 Units, there are 176 lessons. These lessons are broken down into 3-5 assignments per lesson - viewing, odd problems, quiz A, even problems, quiz B. At the end of each unit, there are unit test. The program works by showing a 8-10 minute video about the concept they are working on. We spend one day watching the video, with me asking a few questions to make sure they are understanding the concept. The next day we do the lesson worksheet that corresponds with what has been taught. I have been making sure they understand what they are doing and if they need my help during this part, I work through it with them. 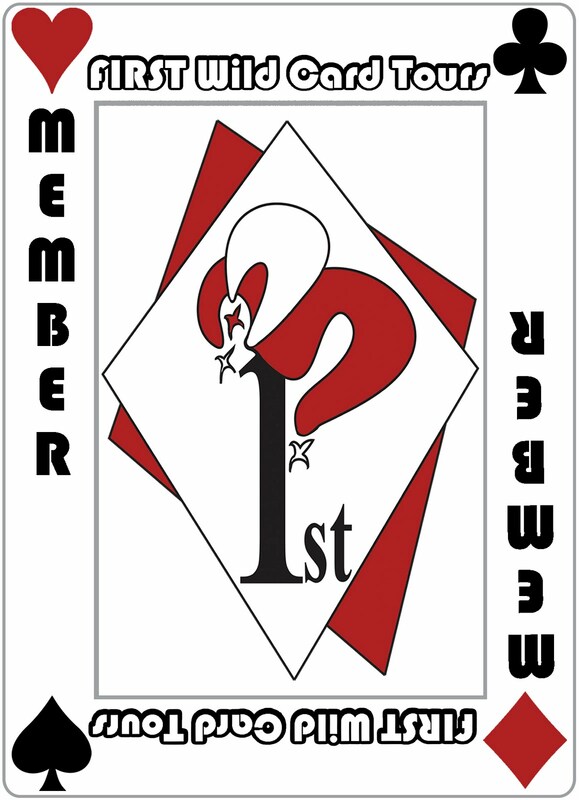 After that, we do quiz A - I encourage them to give this a try on their own. Evens on the following day and quiz B on the final day. They do these final two alone. They do have the option to re-watch the video and there are also notes/examples on their page that they can refer back to if needed. They have been doing ok with this. The times we have had a struggle, instead of walking them through it, I encourage them to refer back to their video and notes. (mainly because it won't be long until it's over my head and *I* will need to refer back to the videos!!). There are a few other different 1, 2, and 3 year plans that give a few other options to get through the years. One of the things I have enjoyed most about this so far is the page that is included for THEM to keep up with their work and scores. By doing this, we have also had a lesson in figuring percentages. The kiddos are responsible for grading their papers (as I call out the answers) and then figuring their own grades and recording it. This is one of the first pages that is in our high school notebook. You wrote this review in 2013. It is now 2016 and I am wondering if you stuck with this program and have any insight about it today. Was it successful for your students? We complete algebra with this program - my kiddos were fairly successful with this.